At WhiteMouseDigital we endeavour to work smartly, ensuring that every project we commit to has a clear strategy; a plan on how we will meet your expectations which is followed through with transparent reporting. Thorough and efficient, this ensures that we always do our homework on our clients, their market and competitors. This helps us to craft a solution that is perfectly tailored to your aims and objectives. Defining a strategy helps us ascertain what the best action is to take in order to maximise your chances of meeting your aims and objectives. With a proven track record of generating results for companies of every stature, rest assured, we have got your back. How do you know that we are doing what we agreed to do? The true beauty of our reporting system is that it is easy to understand. We don’t hide behind complicated jargon or statistics. You can see how you are performing with our simple, easy-to-understand analysis with your KPIs always at the top of our mind. It doesn’t end at reporting for us, we live and die by a test and refine methodology, as cliche as that may sound. As everything we do has a clear strategy and hypothesis behind it, comparing results against what was expected and then altering any future activity is fundamental to the way we run our digital agency – it’s not just something we say! They know more about SEO & the deep inner workings of Search Engines than anyone I have ever met. Their technical skill is surpassed only by their imagination. Put simply: They are geniuses. 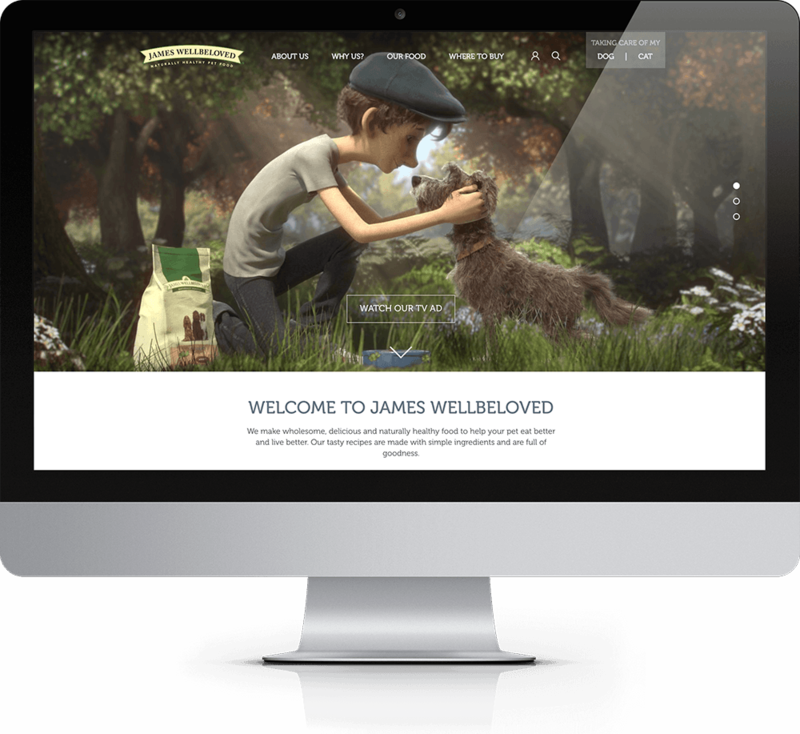 James Wellbeloved, a national pet-food brand part of Mars PLC, was going through the process of designing and developing their new website. 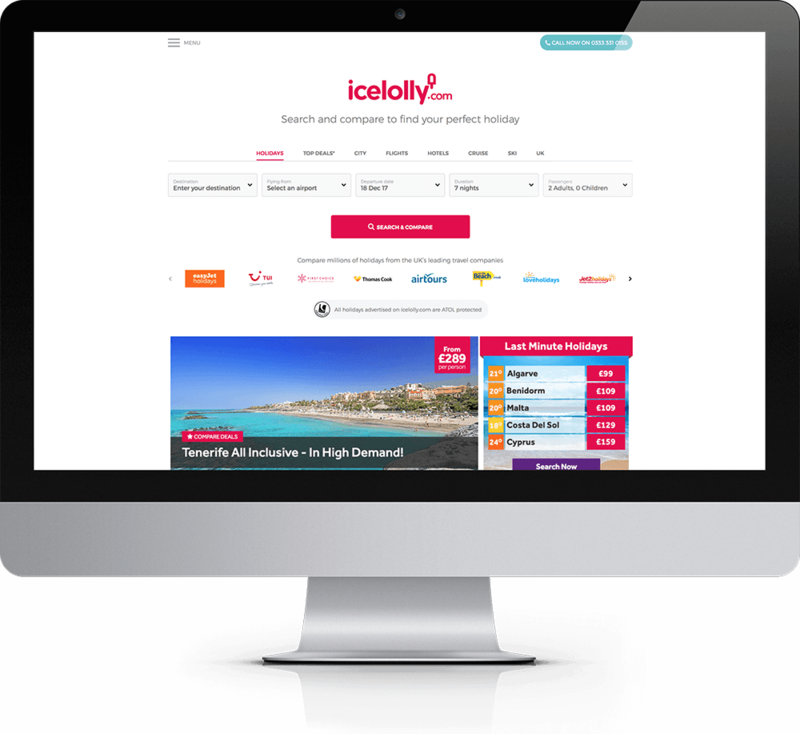 Key to their long term aims and objectives was a website migration which we implemented seamlessly. As a result, James Wellbeloved witnessed traffic levels at 115% just two months after the site migration. This well exceeded their initial expectations and led to a sustainable long term working relationship. Ice Lolly had received a Google Penalty for link building practices which went against Google’s guidelines. They had been working with another agency to try and remove the penalty, with no success for multiple months. WhiteMouseDigital got the penalty removed from the site after only a few weeks!